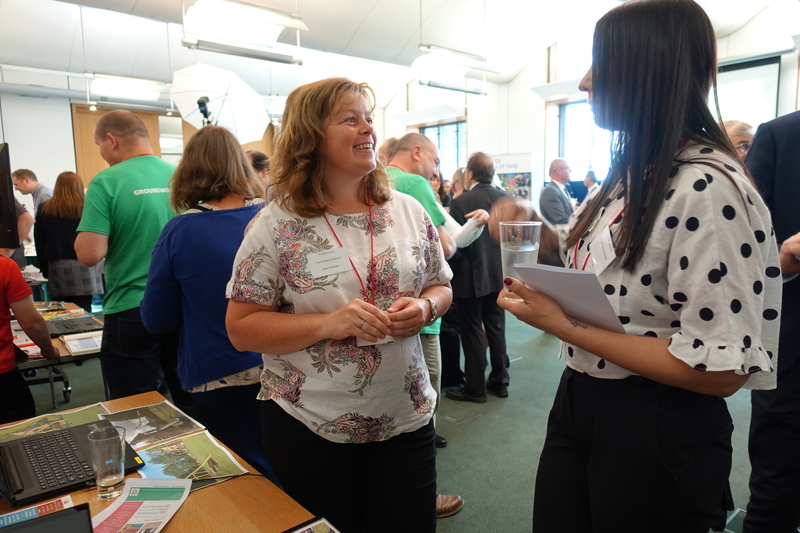 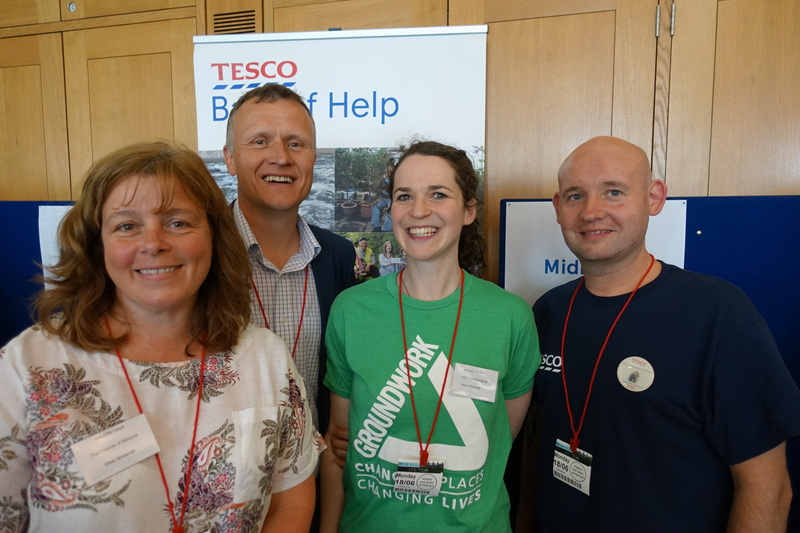 Members of the Friends of Bilbrook were invited to the Houses of Parliament for an event hosted by Groundwork UK and Tesco. 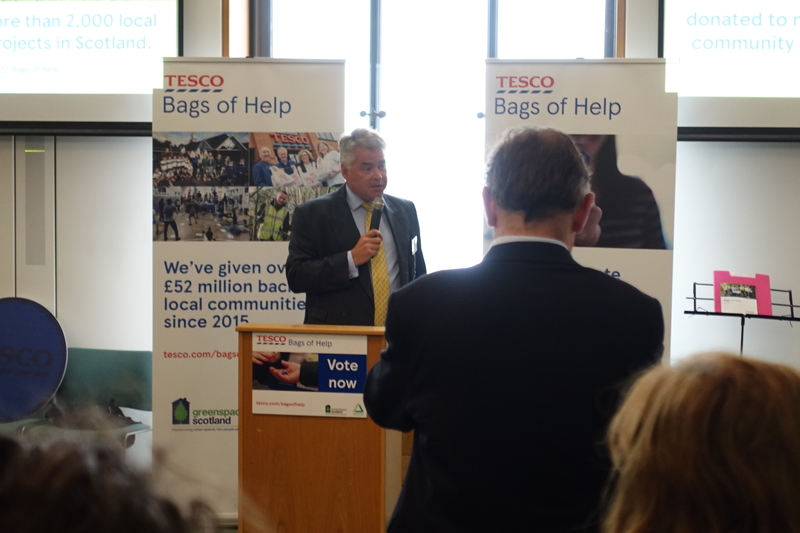 The event, opened by Tim Loughton MP was to highlight the great work done with the Tesco carrier bag money which is administered by Groundwork UK. 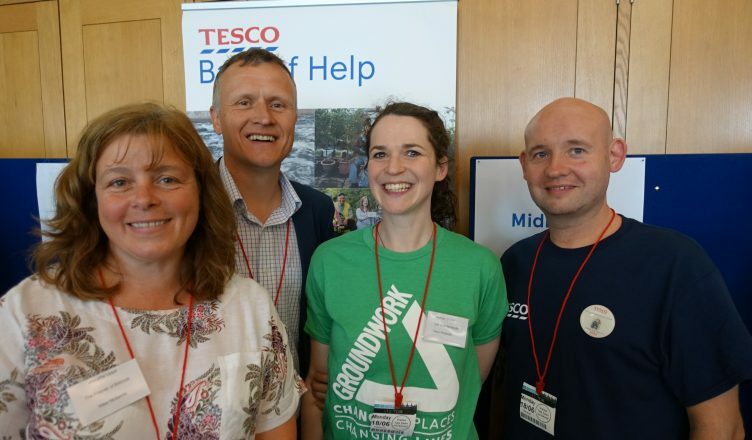 The event brought together grant recipients from across Wales, Scotland and England, as well as MPs, Tesco and Groundwork staff to celebrate success of the programme. 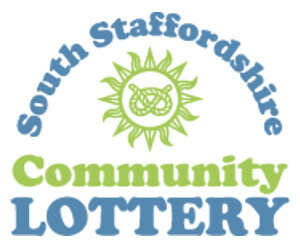 Last year we received £2000 from the ‘Bags of Help’ scheme which allowed us to build the Jubilee Wood forest classroom and willow fedge. 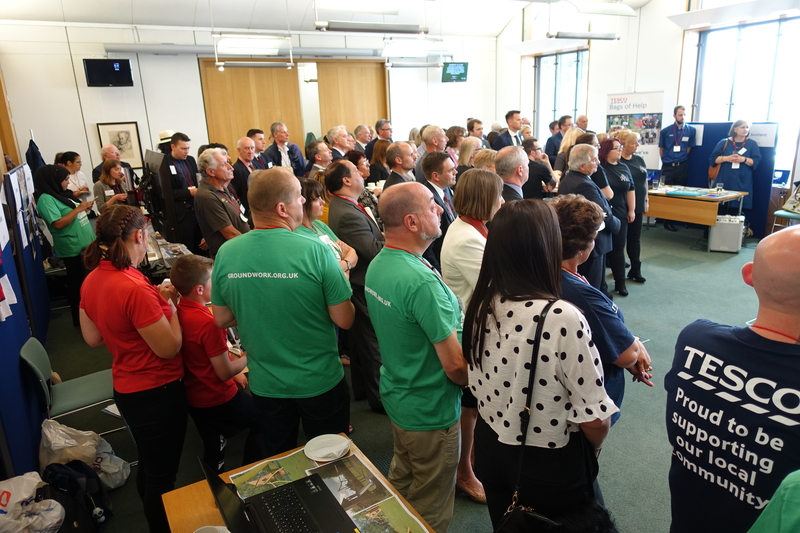 Politicians from all parties were invited to attend the event and see for themselves the amazing work volunteers are doing all over the UK using money from the carrier bag levy. 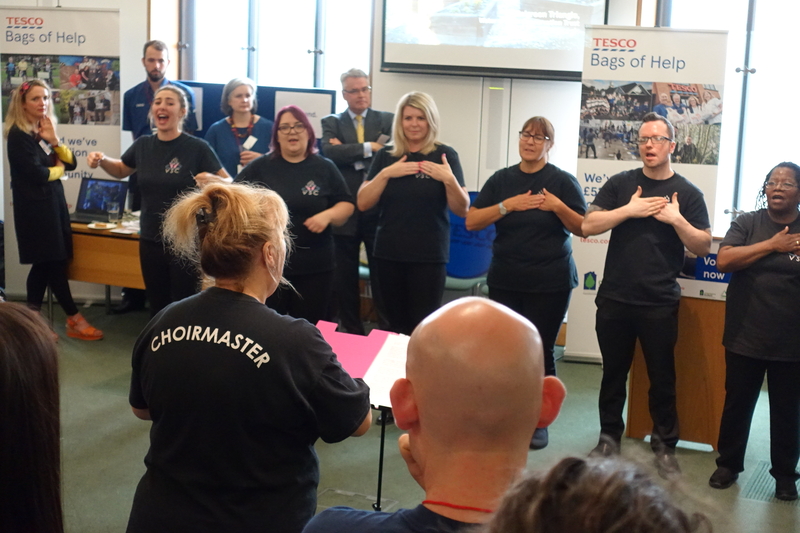 Over the last two and half years, the programme has supported and funded over 16000 groups throughout Wales, Scotland and England, with funding exceeding £52 million.